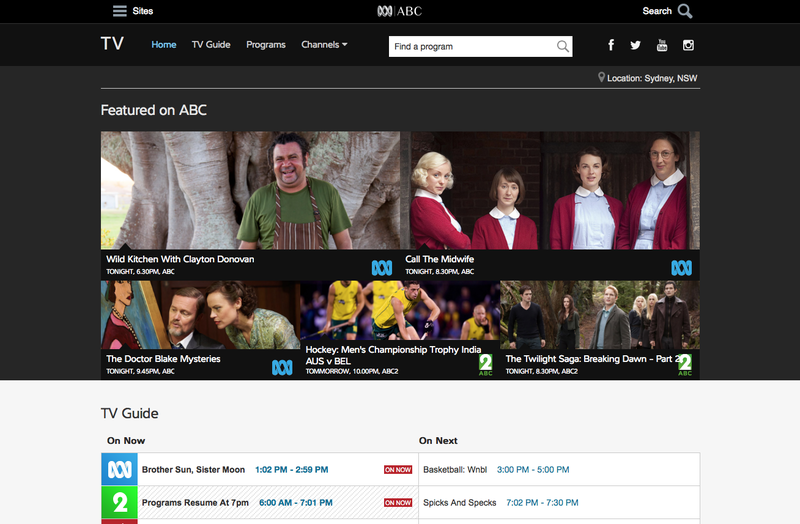 Australia’s supplier of entertainment metadata, eBroadcast Pty Limited, now provides TV listings to the Australian Broadcasting Corporation. ABC’s new television guide features TV listings for all channels across Australia, including metro and regional areas. eBroadcast’s metadata provides comprehensive 14 day listings, as well as complimentary media and on-demand information. “Over the past ten years, the eBroadcast team has worked tirelessly to build a premium EPG system for today and the future,” said Glen Murphy, eBroadcast Managing Director.